In the unfortunate incident, the dog lost his life but immortalized his love by his brave act of unconditional love. So much so that even a human might not be able to match up to that. 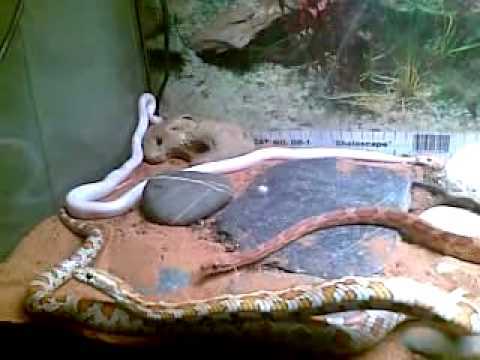 Later after investigation, the snakes were identified as mountain cobras. And that district region is a home to many sich reptiles. It is not uncommon to spot such snakes during the monsoon season as due to rainfall, their nests and holes are flooded with water, leaving them with no choice but to come out, And often these cobras head to populated areas. In a similar incident, on Monday morning, 4 cobras tried to enter the owner’s residence. But the entrance was guarded by their dog. The dog furiously fought the snakes who were trying to reach out to dry surface heading into the house. The people who witnessed the incident said that the fight went on for quite a while. And also a lot of blood was shed in the incident. 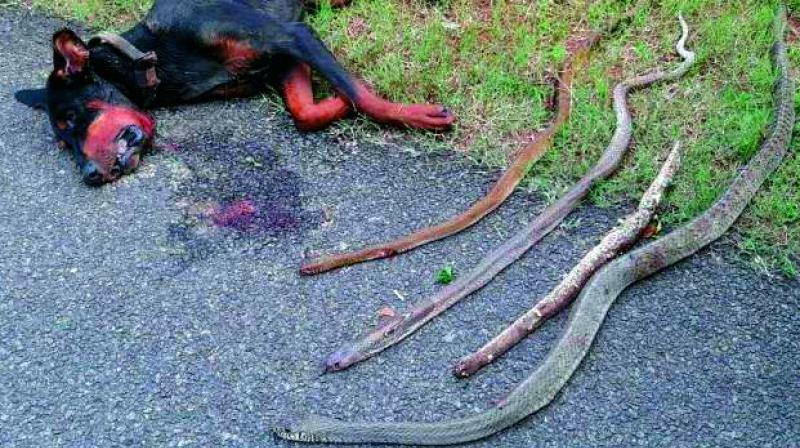 The dog although risking his own life, did not stop untill he managed to kill each of those 4 snakes. But by that time, damage had been done. A few minutes later after the fight, the dog collapsed. the dog had been bitten multiple times by the cobras and that had left poison in the dog’s bloodstream. After the brave act, the villagers who watched helplessly, could not save the dog. The owner of the house, the family was informed later. The villagers organized a proper floral wreath and carried out the ceremony. After that the dog was buried. For more insights and news, keep visiting Stories Of World. And don’t forget to comment and share ! !